Stardawg is said to be the most powerful successor of the famed Chemdawg # 4 which is the ultimate diesel of weed. 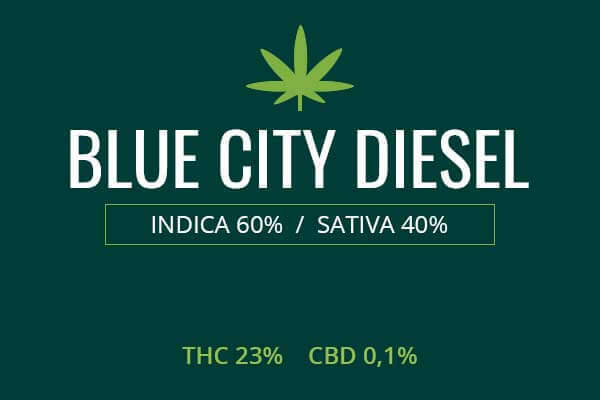 It is not fully elucidated what gives the special diesel fragrance or why it is followed by such a kick of potency, but this trait has been handed down to Stardawg. 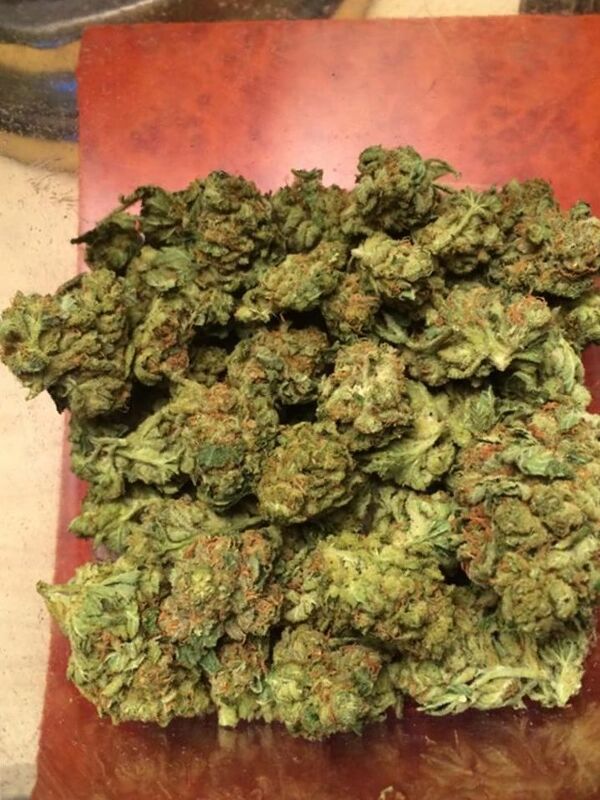 Stardawg is a powerful Sativa with potent stimulating effects. This makes it a great boon for treating mood disorders. Indoor/Outdoor Yield You can get 3 ounces per meter squared indoors. Growing outdoors in a sunny environment, you can expect 3 ounces per plant. In a green house, also expect 3 ounces per plant. You can possibly get a slightly higher yield using hydroponics. Flowering time Stardawg buds will flower indoors in about 73 days. Harvest Stardawg weed plants will be ready for harvesting outdoors during early October. 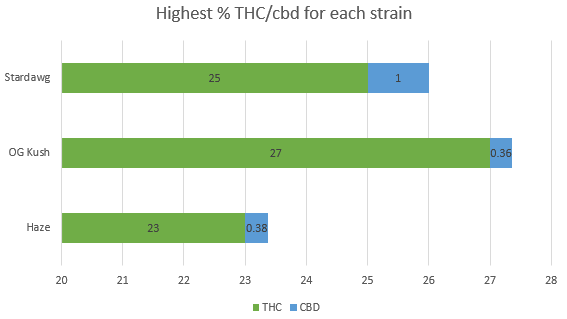 Disease resistance Stardawg has a significant amount of disease resistance. 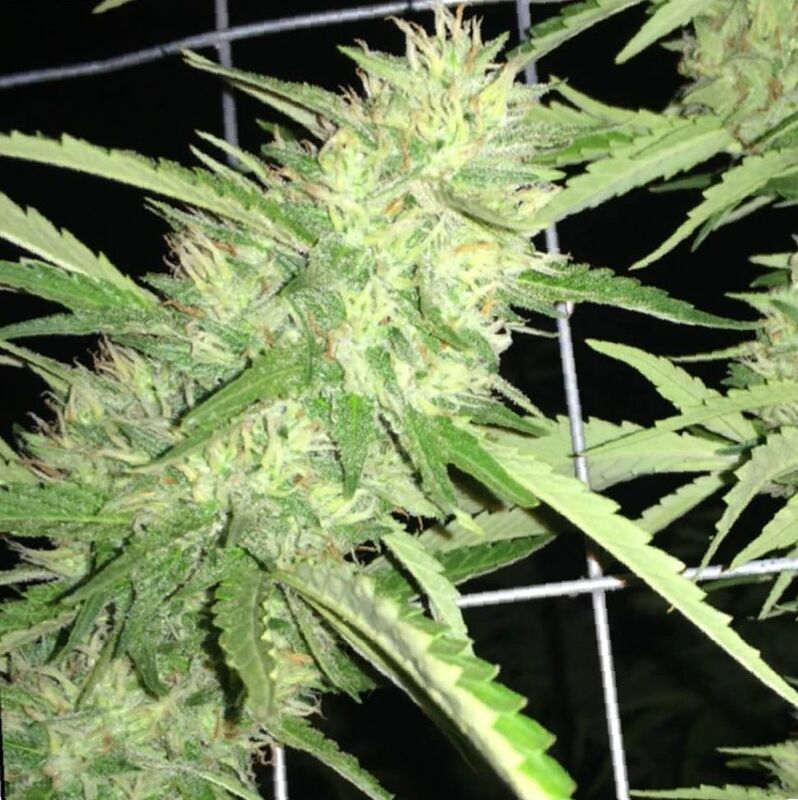 Plant Height Stardawg marijuana plants are a medium height, they grow from four to six feet in height. Adverse effects Stardawg medical cannabis has fewer side effects than equally potent pain relievers like opiates. In overdose, Stardawg can cause panic and paranoia. It can also cause dry mouth and dry eyes. 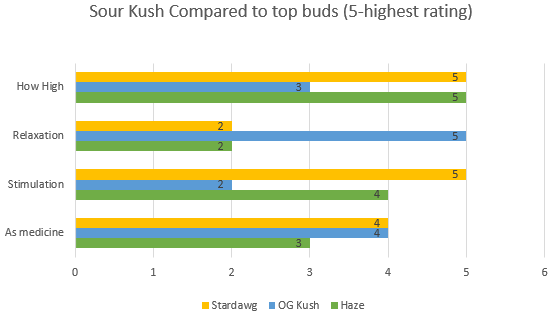 Stardawg is the most potent descendant of the Chemdawg # 4 offspring. 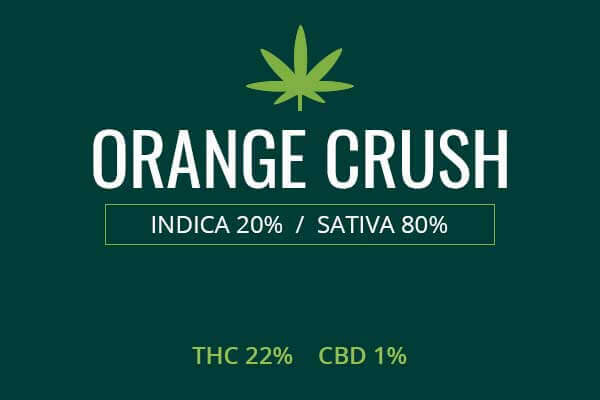 By crossing it with Tres Dawg, a powerfully stimulating, almost full Sativa has been the result. This strain is so dopaminergic it is said to give you a trip like a psychedelic, complete with extreme euphoria and hypomania. Stardawg is a plant of a medium height and grows from four to six feet tall. You can see a phenotype above. It grows very vertically with buds closely clustered on the bundle stems. You can see the healthy darker green leaves and yellow and orange pistils throughout. It’s plastered from leaf to bud in white trichomes containing very high levels of THC. The fragrance and flavor of Stardawg is diesel, chemically like its parent Chemdawg, and also sweet and sour. The kick of gasoline is indicative of the kick of energy it will give you when you hit the blunt. 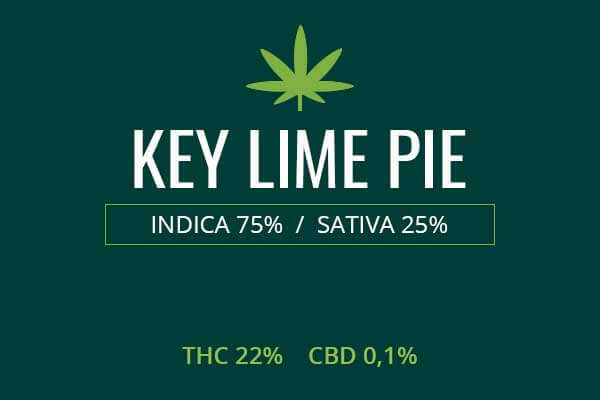 The citrus and sweetness make this smoke go down smooth and easy. Growing weed from Stardawg cannabis seeds or cuttings is an involved process that requires expert growing skill. The first order of business is to decide whether you want to grow in a green house, indoor grow tent, or outside. If you decide to grow indoors, try using a grow tent large enough to house plants which may grow to six feet tall. Place reflective lining around the inside of your tent. This will allow the light to bounce to and fro, hitting every leaf to power the photosynthesis your plants relie on. Control humidity by keeping a humidity monitor, and exhaust system with a fan, and use an air filter to keep the air clean. After about 73 days, you can induce your plants to flower by giving them 12 hours of light and 12 hours of dark, just like an equinox. Gather your bundles, dry, and store in mason jars or in a Cannador. You can expect to get about 3 ounces per meter squared. 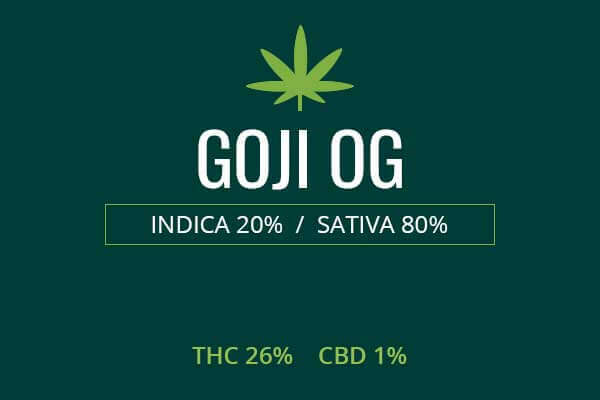 This is not a giant yield, but this is a highly sought after and valuable strain. Growing in a greenhouse can give you the best of both worlds. You get to plant directly in the ground like outdoor growing, but you get to control the temperature and humidity like indoor growing. But mostly, you get the massive benefit of natural sunlight. Nothing powers a plant quite like mother nature. You can also if you choose, put your plants in 5 gallon buckets so you can more carefully control your soil mix or do some hydroponic magic. It’s up to you. Green house growing gives you options. You can expect to get 3 ounces per plant in your green house. Again, not a huge yield, but still worth the effort and the wait. If you grow outside, you get a stronger plant because it hasn’t been sheltered. It has had to deal fully with the elements, the threat of animals and insects, and the microfauna of the area. 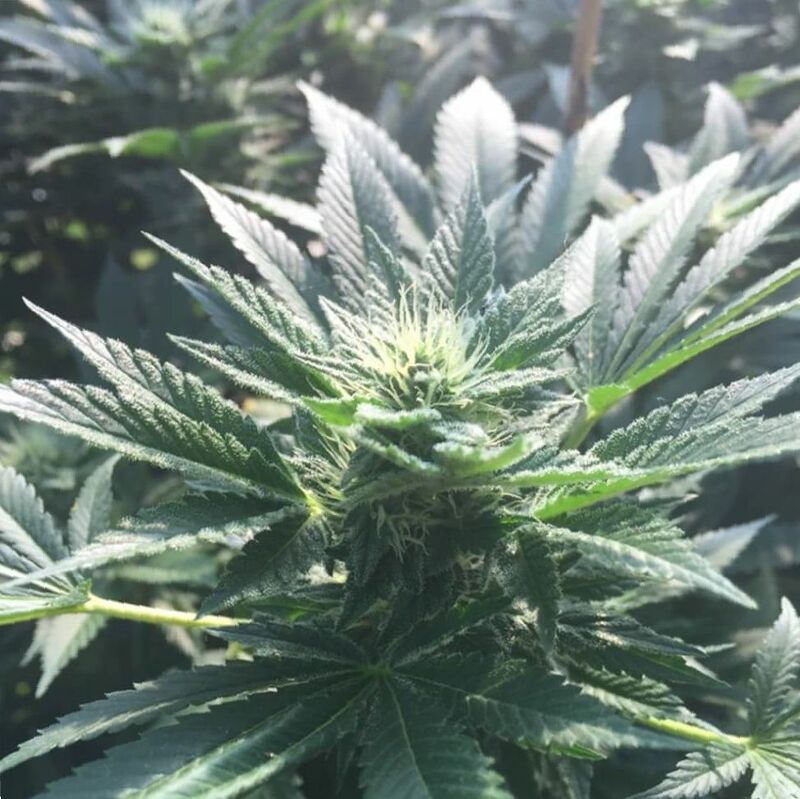 The outdoor plant produces more trichomes, cannabinoids, and terpenoids to deal with the threats and advantages found in a natural, outdoor environment. This produces a plant with a wealth of phytonutrients. Outside, you can expect to get about 3 ounces per plant, but you can expect this weed will be worth its weight in gold. 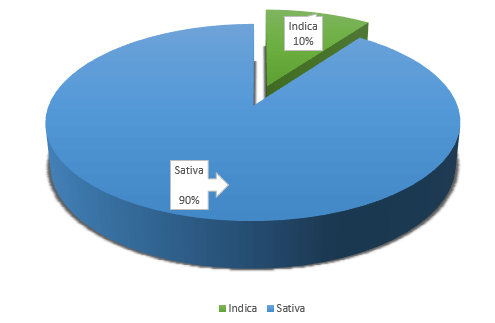 Stardawg is a 90 percent Sativa and 10 percent Indica with up to 25 percent THC. A strain with this measure of stimulation is often used for depression. It’s also a good choice for nausea and joint pain. Because it can be intense, this is not a weed you will want to do when you have many responsibilities. While it won’t have you locked to the couch, it will put you on a cerebral ‘trip’ of sorts. Most marijuana, contrary to scare mongering portrayals, don’t have much a psychedelic effect, but there are exceptions, and Stardawg comes close. While you won’t be hallucinating whole scenes of people and places, you will find your world somewhat manic with euphoria and slightly altered perception. The potent stimulating effect may make it a good choice for ADHD. In ADHD, dopaminergic and noradrenergic dysfunction is thought to lay at the core of the issue. Low levels of dopamine and adrenaline in the central nervous system can make a person extra-sensitive and super-responsive to the slightest changes occurring outside of themselves, or even in their own thoughts and their own bodies. This can lead to distraction, mood swings, anxiety, and other mood and behavioral problems. Also, it can be intensely uncomfortable to the sufferer, to be always on edge, always susceptible to every little stressor. Some develop OCD-like behaviors because even if they have a slightly uncomfortable thought, this provides enough of a physical sensation of fear or pain, that they have to do something, perform some kind of ritual to neutralize the threat. When the system is insensitive to dopamine and adrenaline, this can also nullify the anti-pain effects of those substances, so the sufferer may be ultra-sensitive to negative sensations. A strain like Stardawg is particularly well-suited to raising dopamine and adrenaline levels. In persons with ADHD, stimulants are known to have a paradoxical calming effect. This is especially useful when there are behavioral problems occurring with the ADHD such as hand-flapping or head banging. The relief of that stress on the sufferer will change their behavior for the better so that they no longer need the stimulation of the extreme rituals they may use to deal with the discomfort of their condition. Stardawg is one of the most cerebral strains around. That smell of gasoline is telling you how strong the weed is. It will go straight to the head, just two puffs in. It will sting and tickle your nose, then flow through your head, down your spine, all over the body, numbing the pain and producing a euphoric experience. You will also blast off into space, hence the name Stardawg. You will have an experience reminiscent of a psychedelic trip, just without any frank hallucinations. Rather, you will be somewhat manic and hear and see sights and sounds differently. You will remain in control of your faculties however and you will thoroughly enjoy your experience.